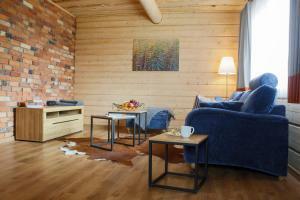 Located in Barkellai, Kalniaus-Sodyba offers accommodations with a terrace. Complimentary WiFi is offered. The units have a fully equipped kitchen with dining area, a microwave, electric tea pot, and a fridge. 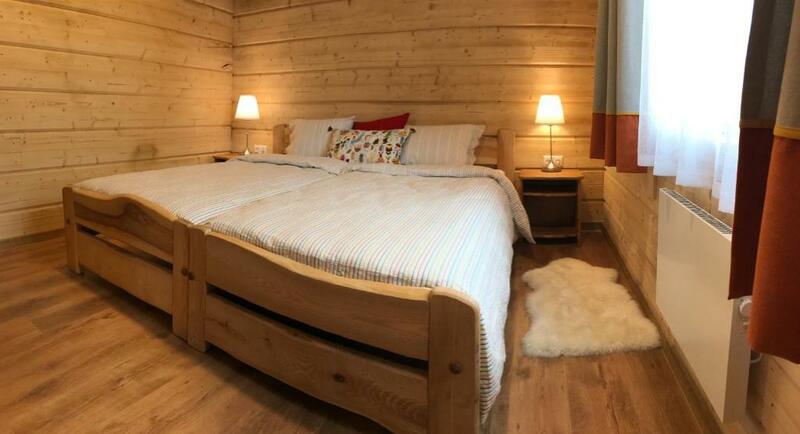 There's a fully equipped private bathroom with shower and a hair dryer. The vacation home has a grill. There's a playground on site. Palanga is 14 miles from Kalniaus-Sodyba. 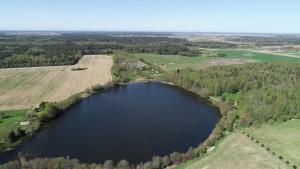 The nearest airport is Palanga Airport, 12 miles from the accommodation. 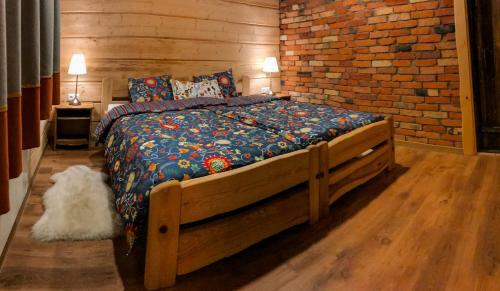 When would you like to stay at Kalniaus-Sodyba? 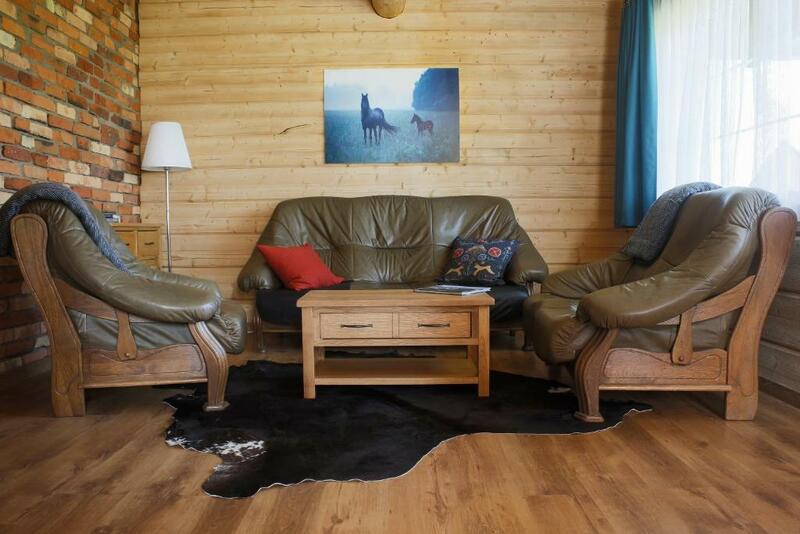 This holiday home has a seating area, stovetop and electric kettle. Privacy, Relaxation, Quality and Comfort these are the elements combining this beautiful place. Our team is always prepared to help you and answer your questions, we can give you recommendations about what is worth visiting here in Lithuania. 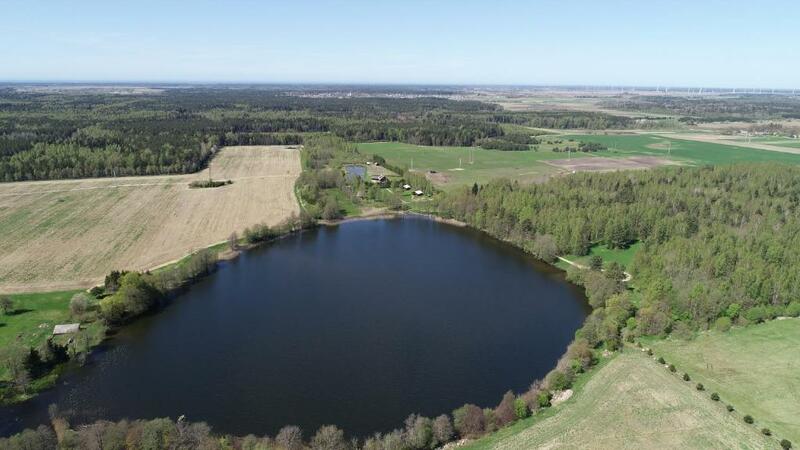 We are very lucky to be able to offer our guests all the best places to visit because our property is based near the lake, sea and near one of the most beautiful rivers in Lithuania, where you can go for kayaking with pick up from our property! Also, it's not far from resorts like Palanga, Šventoji, Klaipeda. You can go for a day trips to Smiltyne and Dolphinarium/sea museum and a lot of other attractions. If you wan't we can even take you to all these places depending on your interests! House Rules Kalniaus-Sodyba takes special requests – add in the next step! A EUR100 damage deposit is required on arrival (around USD112.02). This deposit will be fully refunded at check-out, as long as there isn't any damage to the property. A damage deposit of EUR 100 is required on arrival. That's about 112.02USD. This will be collected as a cash payment. You should be reimbursed on check-out. Your deposit will be refunded in full, in cash, subject to an inspection of the property. We need at least 5 reviews before we can calculate a review score. If you book and review your stay, you can help Kalniaus-Sodyba meet this goal. 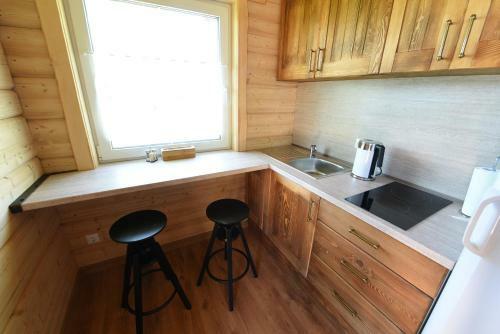 Only has a kitchen to make the food yourself. Doesn’t have a restaurant.